With the thousands of roads that are resurfaced, improved, redesigned, and repaired each year, there’s a risk that can’t be ignored. 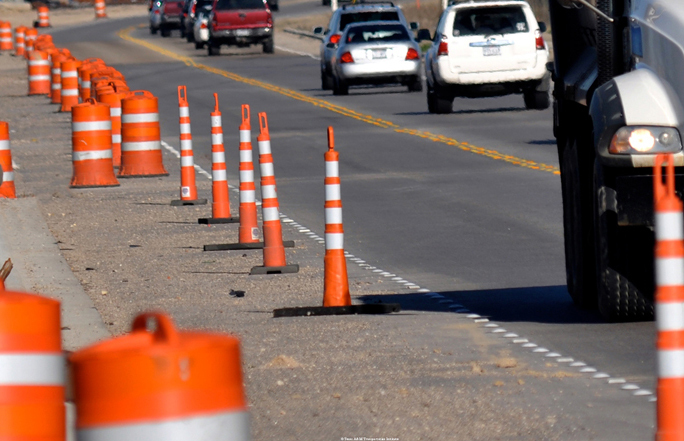 Thousands of crashes take place in work zones, many of which result in injuries. Who is most at risk in work zones? Surprisingly, it isn’t the workers- it’s drivers and passengers. And there’s a way we can improve safety for everyone- motorists, passengers, and workers alike. Want to learn more about work zone statistics and which states’ roadways are most at risk? Curious about solutions such as variable speed limit signs, work zone radar signs, and national and statewide awareness campaigns and how they can help make a difference? Take a minute to read our May Traffic Calmer and you may be surprised at what you learn. Read the newsletter on our website here.